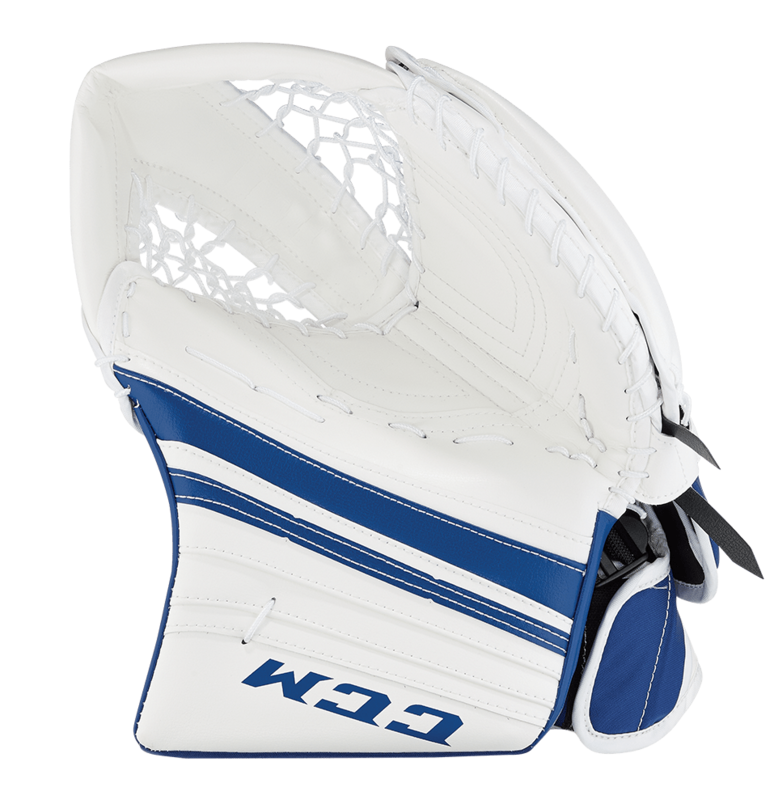 CCM Premier 1.9 Intermediate Catch Glove | Sports Etc. 1/4″ Felt and foam for a game-ready flex. 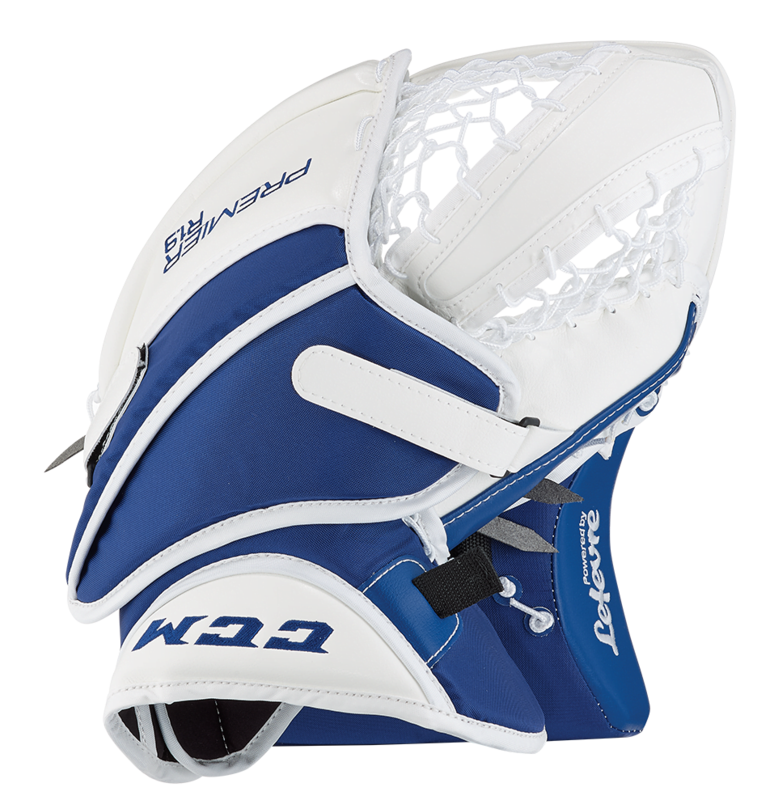 An injection molded one-piece thumb and cuff design has been improved adding ribs for durability. Raised foam finger padding for added protection. The single off-set tee for an easier closure. The break angle of 590 degrees allows for a closure location at the middle of the hand. Sports Etc Performance To Value Rating– 8 out of 10. Game ready palm and 590 degree angle of the catcher creates a natural, easy closing motion. Great for all skill levels.